Nothing like a dip in Lake of the Woods! 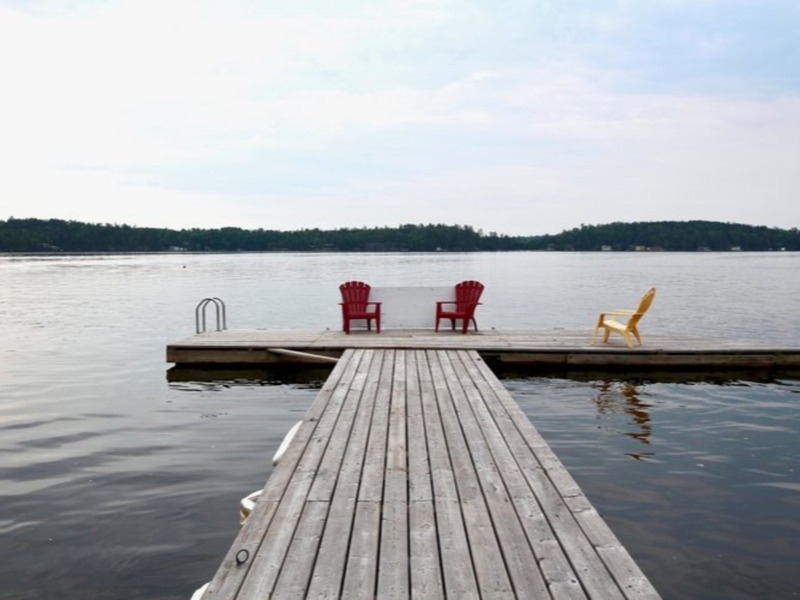 Private beach on Lake of the Woods! Get back to nature in the tent site! World renowned fishing - at our doorstep! We have two onsite playgrounds! They don't call it sunset country for nothing! Famous fishing waters found here! Welcome to Pye's Landing! Welcome to the Great Rugged North and nature in all its glory! Get in touch with nature at this private, wifi-free campground in the middle of Sunset Country! Our overnight sites are brand new and we can't wait to welcome you to them! Unsurpassed beauty with bountiful fishing, and swimming awaits - come and stay a while! Looking for a relaxing getaway or a summer home? Give us a call. Whether you stay for a holiday or the season, you will leave with fond memories and a desire to return. We call Pye’s and North Western Ontario home, and we look forward to sharing our best tips and secret spots with you! Stay for the weekend or for the week! Our brand new, full-service sites make for a relaxing getaway! Our overnight sites were finished in August 2017, and we are happy to welcome you to them! Our overnight sites are located north of the highway and each site is equipped with a fire pit (no grill/grate), picnic table, and water, power and sewer hookups! Our overnight sites are located north of the highway - however our beach is within walkable distance and there is also a parking lot on the lakeside! CITY EXCURSION Located just 20 minutes west of Kenora, Ontario, you can have the best of a rugged vacation with all the amenties and rainy day activities of one of NW Ontario's brightest cities! HIT THE BEACH & TAKE A DIP Pop down to South Camp and get your beach on! Our beach is full of photo-op friendly spots such as the yellow bench, the life saver, and of course - the docks with the red chairs! OR! Skip the photo shoot and dive right in! There's nothing quite like the refreshing waters of Lake of the Woods! HIT THE TRAILS The surrounding area is filled with walking and quad trails - take some time and explore at your leisure! Many trails are unmarked, so explore the area at your own discretion, and always obey posted signs! FRY UP FRIDAY Lake of the Woods is world-renowned for its fishing - join in the fun and bring your boat and fishing gear to Pye's! Celebrate your catches with a good old shore lunch at camp! Yum! FIRE IT UP No long weekend is complete without a nightly campfire - and you can pick up your s'more essentials at the store! Don't forget to be fire safe, and burn responsibly! Please obey all fire restrictions! HANG OUT Activities are a great way to fill up your holidays - but don't shy away from a little rest a relaxation. Grab a book from one of our mini libraries; play a favourite board game or try a new one; and spend time with the folks who make you happiest! Garbage is to be put out before noon with supplied tag. Additional tags are available for purchase at the office. Please use designated roads and do not cut through other sites. Washrooms and showers are available in the top north park beside the shop (building with green roof). Additional washrooms (accessible) and laundry are located in the south camp (refer to map). Recycling and fish cleaning are located beside the shower house. Please follow posted rules/guidelines and sort recycling appropriately. Please place your garbage out when you leave or before noon if you’re here for multiple nights, and do not leave it out overnight. Campfires are allowed unless there is a fire ban in place (signs will be visible if this is the case). Please be careful and put out your fire before leaving. Pets must be leashed and cleaned up after. We reserve the right to ask uncooperative guests to leave at any time. Online bookings made through CampReservations.ca are subject to a non-refundable deposit equal to one night’s stay plus HST. Cancellations must be made two days in advance to be applicable for a partial refund (total fee minus the non refundable deposit).